For a book that has sold a million copies and has been translated into more than twenty languages, Tashi does not enjoy much acclaim in the United States. 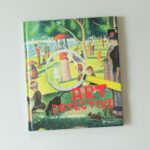 In fact, this book is strangely under-loved on American book charts, but it’s number one in our hearts. Wanna know why? It was like this: Tashi instills a love for adventure in your child. His sensational stories pique a natural curiosity for the different cultures and customs of far-away lands, and offer an exploratory path through folklore. Tashi, a small boy touting big adventure, is from a foreign, far-away land where every incredible, unbelievable, legendary character lives side by side. Throughout his adventures, he encounters everything from a Golem (a protector figure in Jewish folklore), to Baba Yaga (an enigmatic, often villainous creature featured in Eastern European legends). Our wiley hero balances the line between humor and danger so adeptly that the reader hardly notices that Tashi is in jeopardy until he cleverly twists his way clear. Tashi is special partly because it was built on a common love for stories, born from a conversation between mother and daughter. This bond and experience is something that Literati aims to foster, as we believe every child should know the boundless delight of a sharing a beloved story. Not only is it emotionally rewarding, but reading with your child is an integral part of encouraging healthy brain development. 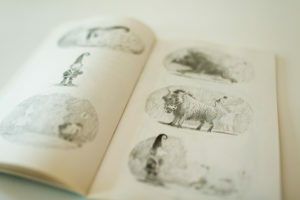 Award winning illustrator Kim Gamble’s subtle illustrations shine too. 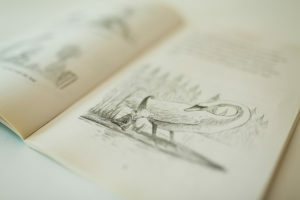 The simple black and white pencil drawings leave a handful of details up to the imagination, giving room for your child to create part of the story too, just like Tashi. 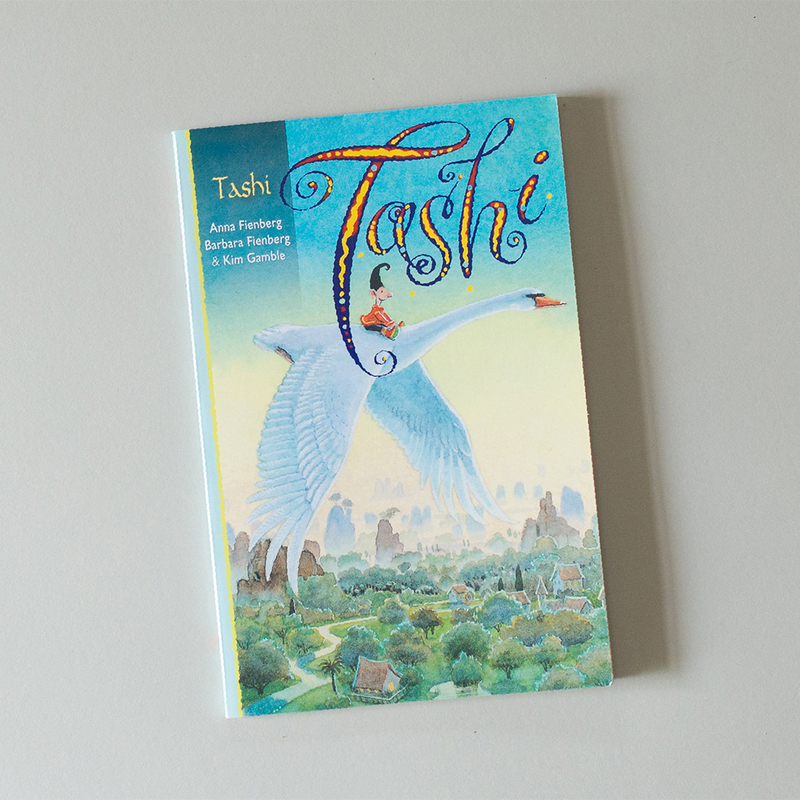 Tashi is also a wonderful balm for reluctant readers. A character as vivacious as the come, Tashi is a loveable trickster with no shortage of cleverness up his sleeve. 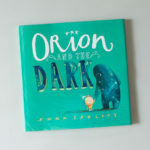 When it comes to introducing early chapter books, it is all about incorporating engaging characters, and Tashi is a rare gem: equipped with the charm and versatility to beguile even the most unenthusiastic reader. Once you read the first book, we suspect that you’ll be voraciously craving the next one, and then the next one, and then the next one. The good news is, there are sixteen more under the Feinbergs’ belt. And while the stories themselves are each unique and fantastic, Tashi will always start his story the same way: it was like this….